Returning explores the boundaries between right and wrong, choice and choicelessness—and what happens when we cross those boundaries. It challenges notions of black and white, and calls into question the sovereignty of death itself. Click here to read more about the book. The discussion guides for book clubs and classrooms were developed to stand alone, so participants don’t need to have read the book to take part in the discussion. They includes excerpts, discussion questions, and an author interview (and no spoilers!). Moral and Religious dilemmas in the Holocaust: Topics for group discussion based on dilemmas raised in the book: https://www.yaelshahar.com/moral-dilemmas-holocaust/. I’d be thrilled to speak or video chat with your class, community, or book club! Be in touch to discuss this possibility. At seventeen, Alex was torn from his home and deported to Auschwitz. He outlived his family, his faith, and his culture. His memory filled with the death of a people, unable to speak of what he had done to survive, he was locked in the silent prison of his guilt. 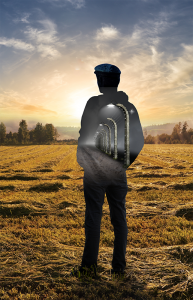 This unforgettable and breathtakingly powerful book follows Alex on his journey from the ames of Birkenau to atonement, transformation, and redemption. 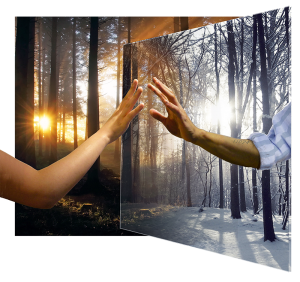 This page is specifically geared toward book clubs and discussion groups. 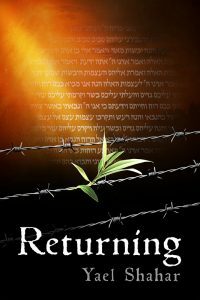 It contains questions to guide readers through some of the issues raised by Returning with regard to the the Holocaust in general, the Sonderkommando in particular, and the way in which the characters deal with their memory of the past. 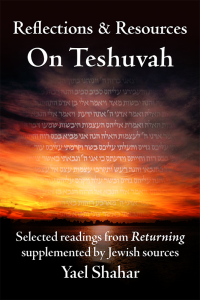 Free book: Discussion topics on Teshuvah as healing. This discussion guide explores some of the difficulties and dilemmas facing those who seek to heal the wounds of their own souls—especially self-inflicted wounds. These topics are explored through a series of dialogues between a former member of the Birkenau Sonderkommando and a rabbi. 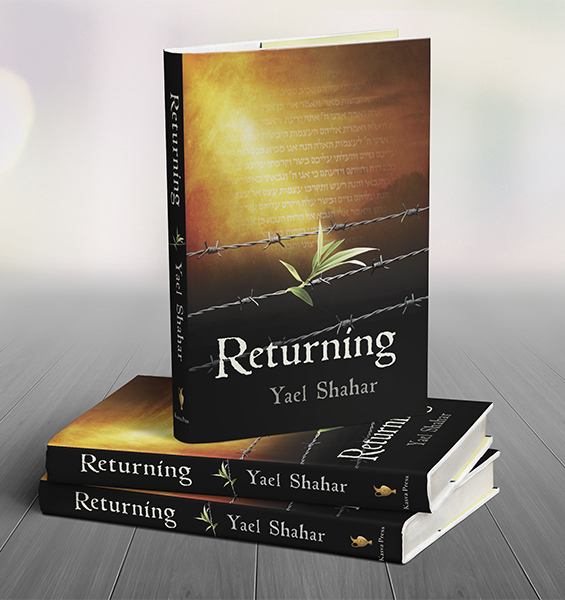 Returning explores the moral dilemmas faced by the Jewish Sonderkommando in Birkenau. When does death becomes a moral obligation? What is the nature of responsibility when all choices are taken from us? These are the questions that Ovadya still wrestles with decades later. 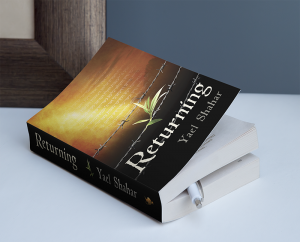 Returning includes a number of Hebrew and Aramaic terms. For the reader’s convenience, any terms not defined in the text can be found in the glossary at the end of the book. 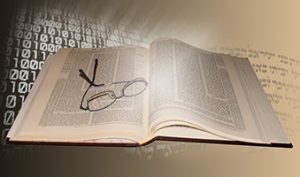 We’ve reproduced that glossary here for the convenience of book clubs and discussion groups. Six decades ago he sold his soul to survive Birkenau. Now, he’s ready to win it back. But how far is he willing to go to attain forgiveness? A collection of original artwork for Returning, including images not used in the book. A tribute to Zalman Gradowski and others among the Birkenau Sonderkommando who worked to get word out of what was happening in the Birkenau-Auschwitz. Through what seemed like sheer serendipity, A group of twenty young graduates from a teachers’ college in England served as witnesses to the last will and testament of a member of the Birkenau Sonderkommando. 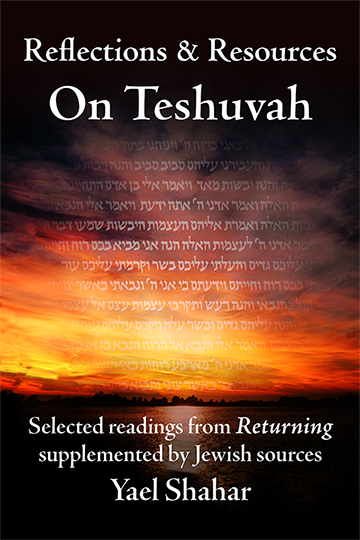 This is part of the story of Ovadya ben Malka, told in full in Returning.